TNT Loads Up On Winchesters! Five Supernatural Marathons In February! If you can’t get enough of the Winchester boys, then you will want to know about February’s five Supernatural marathons on TNT. 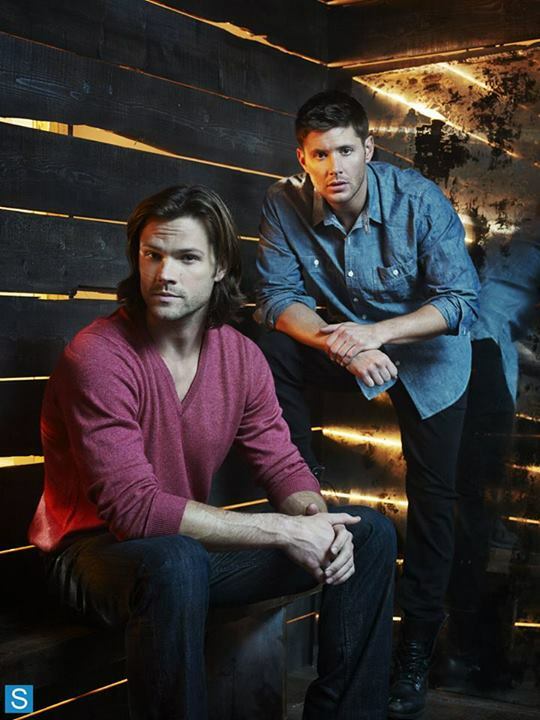 TNT is running Supernatural Superfan Wednesdays with select adventures of Sam and Dean from 1/12C – 8/7C. 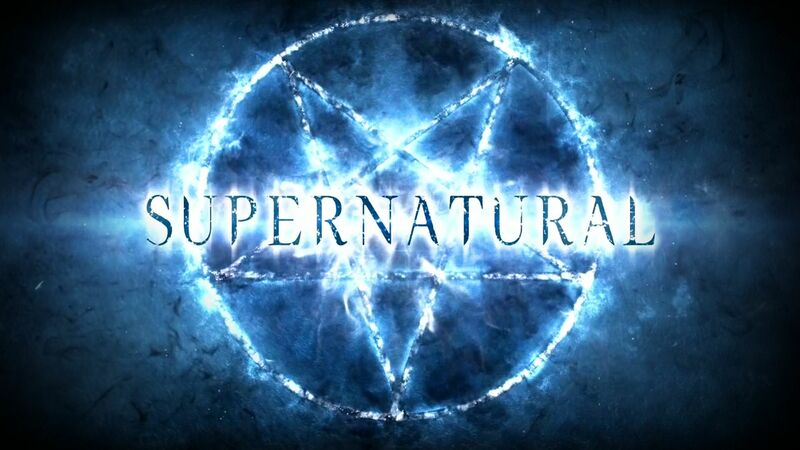 On President’s Day, the network will present the Supernatural Super-Meta Marathon from noon/11am C to 10/9C. The Supernatural Superfan Marathon themes are: Why So Serious? (Feb. 4); The Bobby Singer Story (Feb. 11); Killing Time (Feb. 18th), and The Lighter Side of Dean (Feb. 25th). 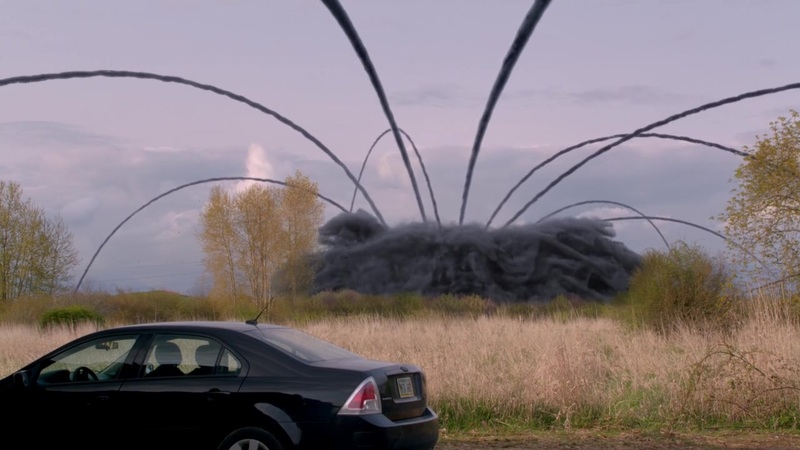 (The Supernatural Super-Meta Marathon pretty much says it all to the show’s true fans…). Check out episode titles and times following the jump. 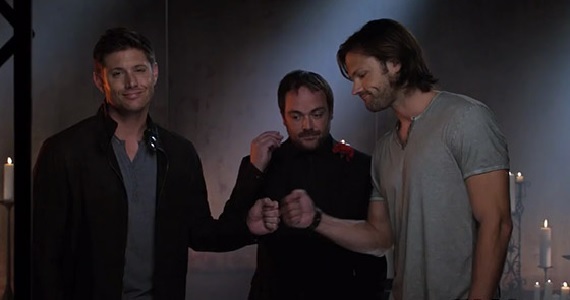 TNT Airs Supernatural Season 9 Marathon! If you haven’t seen all of Supernatural’s ninth season, you can get caught up by watching TNT next week. 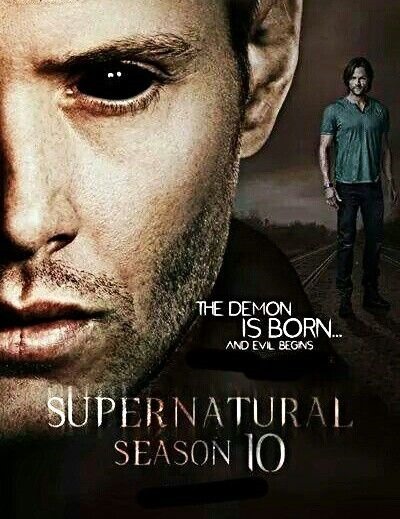 The network is running a marathon of Supernatural’s ninth season beginning on Monday, October 6th (10/9C). Biblical Trailer: Supernatural: Brother vs. Brother? I’m not sure what’s scarier – Demon Dean, Jensen Ackles having to sing badly or the genuinely awful pun in the premiere’s title. Deanmon Rises. Tuesday, October 7th (9/8C), The CW. Check out the crazy trailer after the jump. Supernatural: Danger! Possible Game-Changing Revelation Ahead! Look at that! In season eight, Kevin, the Prophet is back – and with a potentially game-changing revelation for the Winchesters (if you call the possibility of leading normal lives game-changing…).